Self-defence is a very important skill in today's world. In order to protect yourself from a harmful human being or situation, one needs to know some basic moves to tackle. 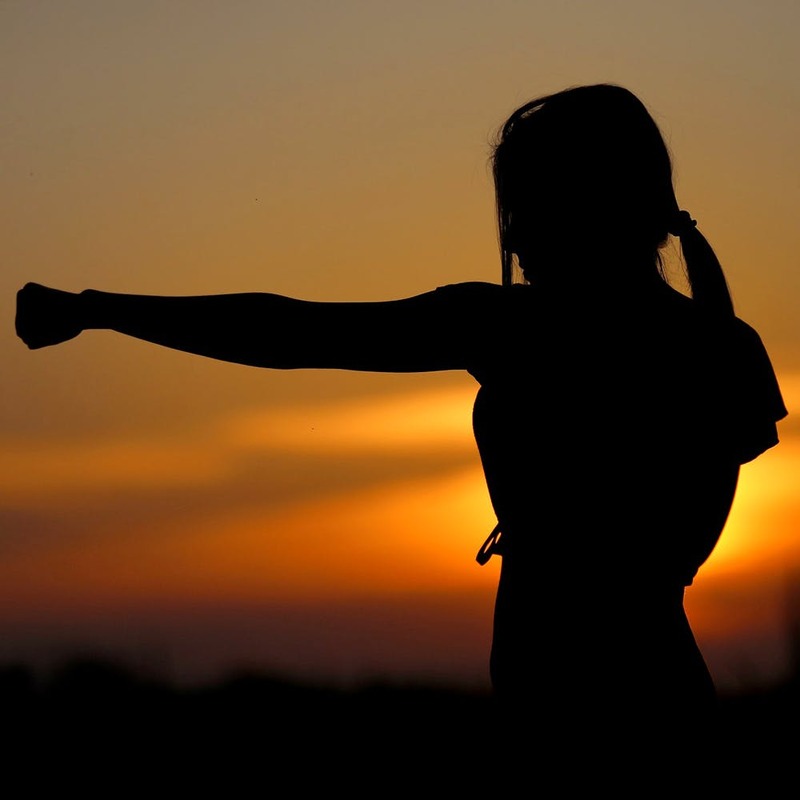 Here are some self defence classes in Pune that you can pick up a few skills at. Situated in Vadgaon Sheri, the Dai Ichi Martial Arts Academy is a well-known name to learn martial arts and self-defence techniques. The best thing about this academy is that it pays personal attention to each and every student. There are separate batches for ladies, that are conducted by lady instructors. The classes remain operational only during the weekdays. A modern fitness academy in Balewadi, Shaurya Martial Arts & Fitness Studio is known for its short-term as well as regular self-defence classes. The training primarily focuses on an amalgamation of Taekwondo, Krav Maga and kickboxing. They also provide training in the ancient Japanese self-defence art of Aikido. They have qualified instructors who conduct certification programs, short-term courses as well as weekday classes. For the last 15 years, Acumen Defence & Fitness Academy in Chinchwad has been an expert in imparting martial arts training to children as well as adults. Be it Karate or Taekwondo, or judo, join their part-time or weekday classes to train yourself better. Indian Wing Chun Kung Fu Association (IWCKFA) is run under the guidance of Sifu Nick Martin (U.K. Wing Chun Kung Fu Association). With clubs in Chennai and Pune, they are a close-knit club full of affiliated trainers and instructors. The Pune classes are conducted in Erandwane. Learn Kung-fu, Karate, Taekwondo and many combat fighting style Wing Chun at these clubs in workshops as well as regular classes. People staying in Hinjewadi and Wakad, no need to make long trips to the city to learn martial arts and self-defence arts. You can simply enrol yourself in the Shito Ryu Seiko Kai Karate Coaching Classes in Shivaji Chowk, Hinjewadi, the training is conducted by qualified instructors that are affiliated to the Martial Arts Association. They have separate batches for children as well as adults. Those who want to pursue the art seriously can also join their certification course.